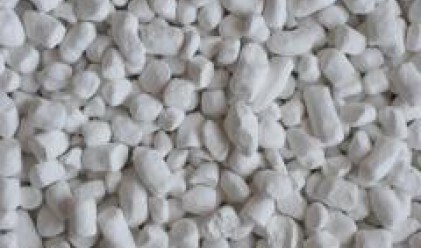 Kaolin Jsc posted consolidated revenues in the amount of 66.648 mln leva (34 mln euros) in H1, against 54.765 mln leva (28 mln euros) a year ago. Exclusing Kaolin Jsc, revenues of the other group units account for 9.668 mln leva (4.9 mln euros) of the figure. Consolidated profit stands at 5.754 mln leva (2.9 mln euros), which is more than double the result posted in H1 2007 (1.819 ml leva ). The Serbian units Kopovi and Serboquartz, as well as the Ukrainian PKSP bring an important part of the total revenue. The company's sales in H1 last year totaled 54.7 mln leva (27.9 mln euros) and profit amounted to 12.7 mln leva (6.4 mln euros). Consolidated revenues met the management's expectations. Main shareholders are Alfa Finance Holdin g with 67.85% and Mauve Clover Ltd with 10.21%.